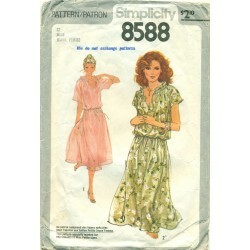 Vintage and retro sewing items. 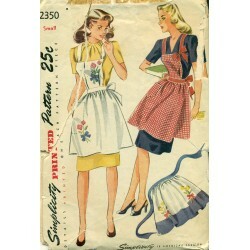 A wonderful selection of sewing patterns, machine manuals, and all of the fun and useful sewing attachments, feet and gizmos! 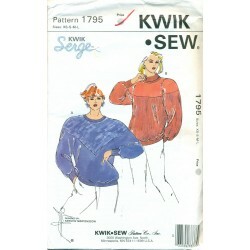 Sewing There are 487 products. 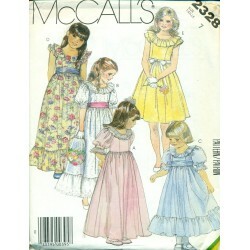 Vintage, discontinued and new quilting patterns. 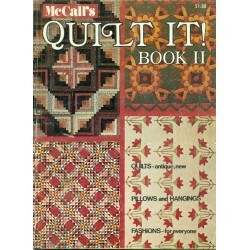 You can create beautiful quilts, lap blankets, pillows, jackets and all kinds of warm, cozy and fun things with these patterns. 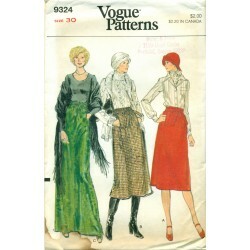 Here you can buy that perfect pattern for your next project! 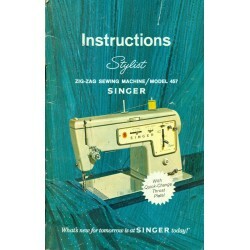 Instruction manuals are sure handy to have around when trying thread or operate any sewing machine - vintage or otherwise. 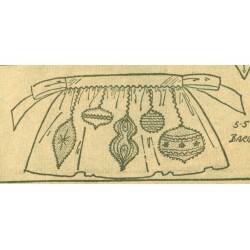 They are also full of other information too like the attachments, presser feet, sewing techniques. They often include oil and care of your sewing machine.Sewing machine companies like Singer, Husqvarna Viking, White, Pfaff, Kenmore and other companies usually included one with a machine when it was sold. 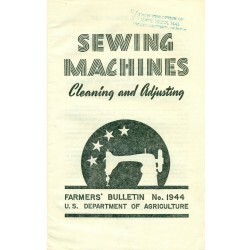 In time, they can be separated from their machine and become orphaned.Here you will find original, vintage and old sewing machine manuals to go with your sewing machine. Also, other orphaned manuals for the various attachments, buttonholers and gizmos made through the years. 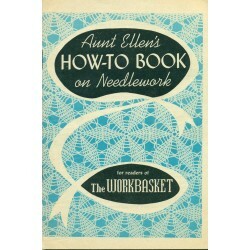 Even the occasional, generic manual often made for rotary, treadle and early sewing machines.All of the manuals and pamphlets are original. 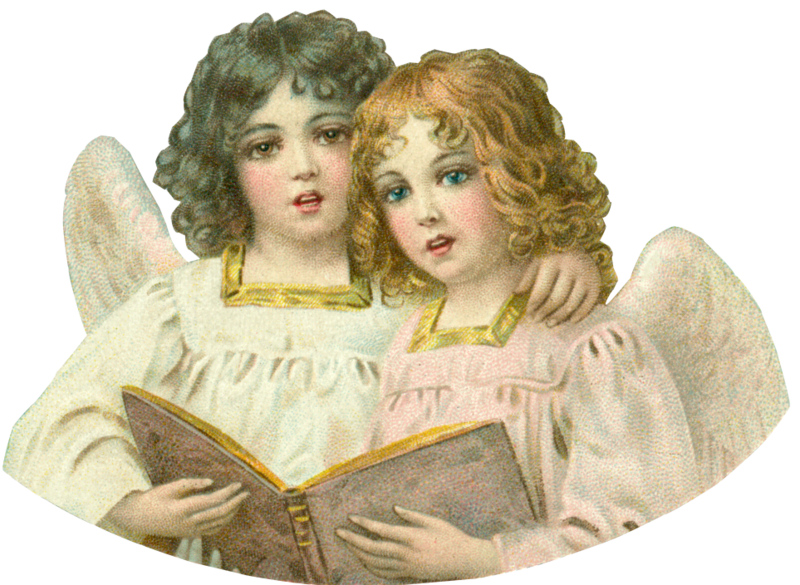 No copies or downloads.Check back often as I am often adding new orphans as I find them. 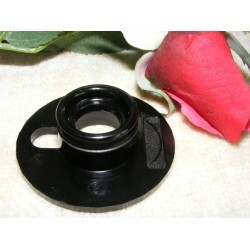 Looking for a special presser foot or attachment for your vintage sewing machine? Thimble or embroidery and hand sewing item? 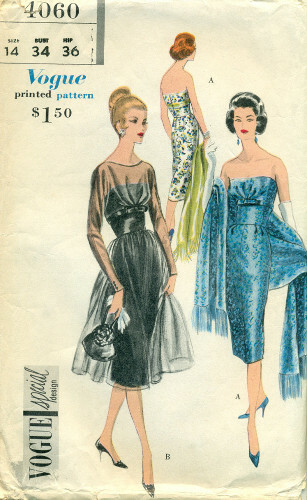 You have come to the right place!Carrying all different manufacturers like Singer, White, Viking, Greist, Pfaff - just to mention a few.Sock darners, stilettos, buttonholers, bobbins, zigzag attachments, pin cushions. Even the occasional advertising piece. If it is old, vintage and can help you with your hand or machine sewing, it just could be here waiting for you to buy it and take it home. 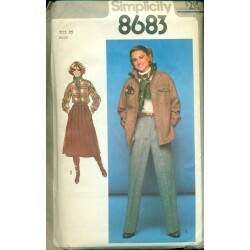 Make yourself a nice casual outfit or semi-casual suit with the separates in this vintage sewing pattern from Simplicity. A top which can do double duty as a shirt or a jacket with patch pockets. 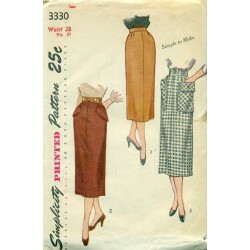 A below knee skirt with pleats in front for comfort and side pockets for your hands. 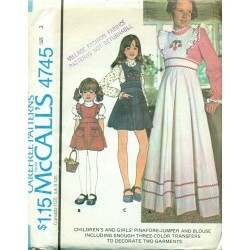 And, to top it off a pair of pants to complete the whole outfit! 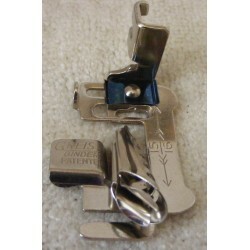 Bind your quilts, make your own piping, create beautiful edges for your sewing projects with this presser foot from Greist Manufacturing. 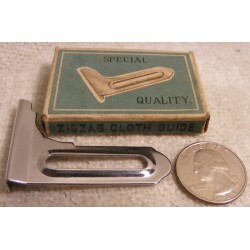 Vintage and original, metal sewing accessory. This Singer sewing disc will help you sew a very nice scallop stitch. Top hat style cam. 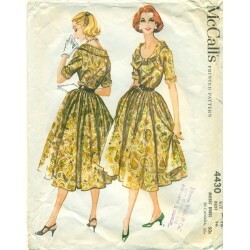 It fits vintage Singer sewing machine models 400, 403, 500, 503. Sew very nice machine embroidery stitches with this sewing cam! 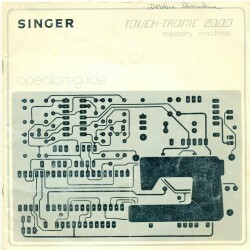 Original, not a copy or download, of a sewing machine manual for a Singer Touch-Tronic 2000. In addition to information on how to operate a Touch-Tronic 2000, there is information on making buttonholes and cleaning of the machine. 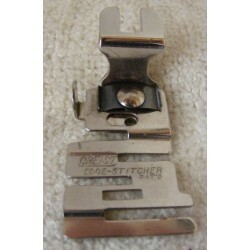 This Edge Stitcher attachment is a terrific presser foot for lace insertion, edgings (including lace), attaching two pieces of fabric and other uses. Made by Greist Manufacturing for top clamping, rotary sewing machines. Original, vintage and all metal. 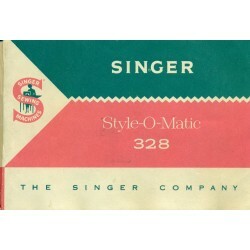 Here is a very nice, original sewing machine manual for a Singer Style-O-Matic Model No. 328. It also includes instructions for using sewing machine attachments in addition to information on operating this sewing machine. Original manual, not a copy or download.